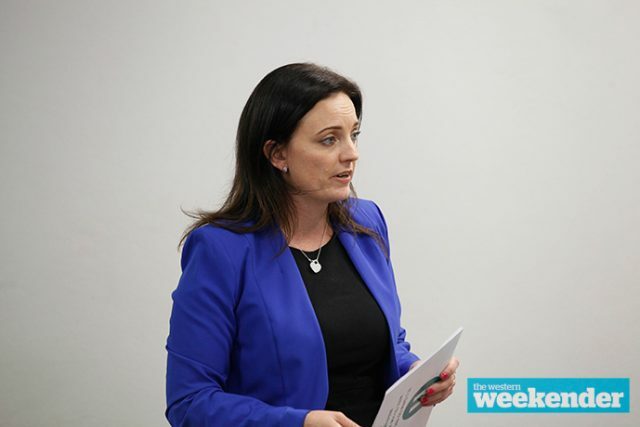 Labor has commenced its search for a replacement candidate for Emma Husar at the next Federal Election, opening its preselection process last Friday. Ms Husar announced earlier this month that she would not re-contest Lindsay, the seat she won from the Coalition at the 2016 election, after what she labelled a “smear campaign” against her. Ms Husar was being investigated by NSW Labor over a range of allegations relating to her behaviour as an MP. That investigation has now been concluded and has cleared her of the most serious allegations raised, and suggested there was no basis for her to resign. While there’s rumours suggesting Ms Husar is now reconsidering her decision to step aside at the next election, Labor is pushing ahead with its preselection process, urging potential candidates to express their interest prior to September 7. A document prepared by Labor head office asks for potential candidates to provide a short biography via email. The Liberal Party is yet to name its candidate for the next election, but is believed to be finalising its preselection process. Meanwhile, Ms Husar has recorded an interview with ABC presenter Leigh Sales that is due to air on ‘7.30’ tomorrow evening. Next week in a 7.30 exclusive, Leigh Sales interviews Emma Husar.